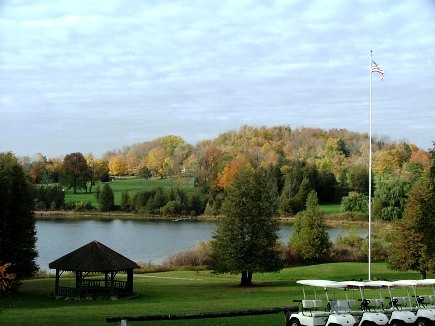 Cedar Lake Club is a Private, 18 hole golf course located in Clayville, New York, in the Adirondack Mountains. Cedar Lake Club first opened for play in 1920. 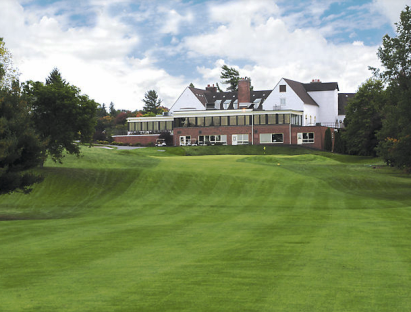 The Cedar Lake Club, a member-owned facility, is noted for its small, sloping greens and lush, fertile fairways. Cedar Lake is known to be a demanding shotmaker's course. The fairways are narrow, and the greens are undulating. 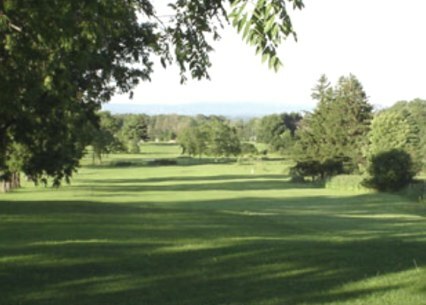 Many of the fairways are tree lined. Some fairways have trees growing right in the middle of them.  Water hazards (creeks) come into play on six holes. Par for the course is 72. From the back tees the course plays to 6,437 yards. From the foward tees the course plays to 5,476 yards. The longest hole on the course is # 3, a par-5 that plays to 532 yards. The shortest hole on the course is # 13, a par-3 that plays to 200 yards from the back tees. Watch out for # 3, the 532 yard par-5 challenge and the #1 handicap hole on the course. The easiest hole at The Cedar Lake Club is # 13, the 200 yard par-3. The signature hole is #1, a 500 yard par-5. The hole wraps around a lake.